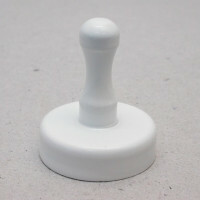 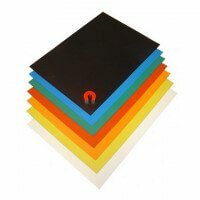 This skittle magnet for office has white lacquering and is primarily used for planning boards, whiteboards and lean boards. 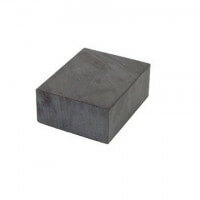 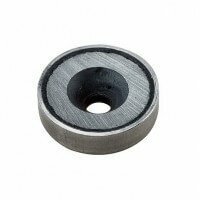 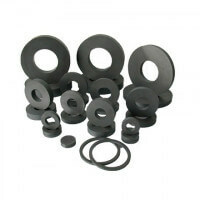 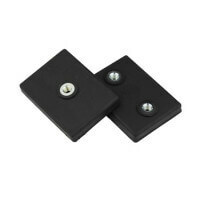 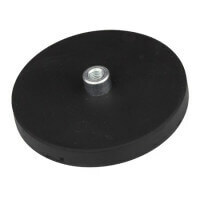 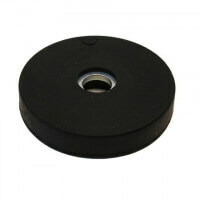 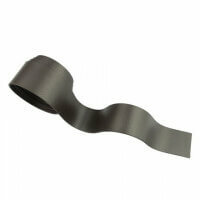 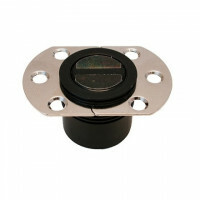 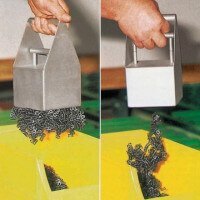 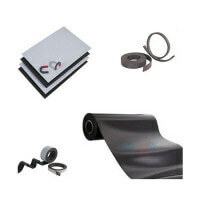 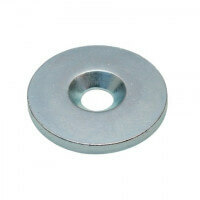 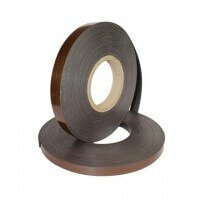 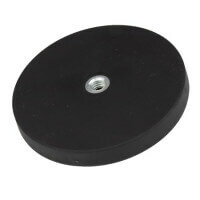 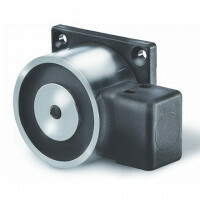 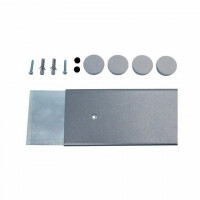 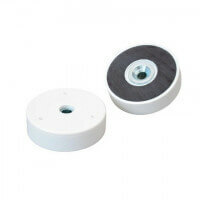 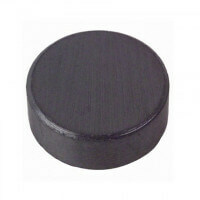 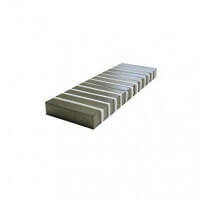 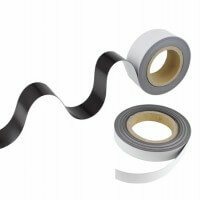 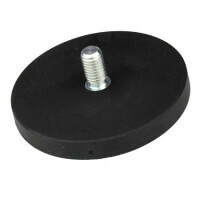 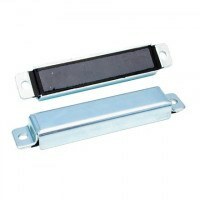 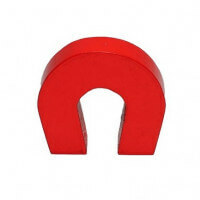 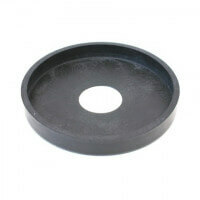 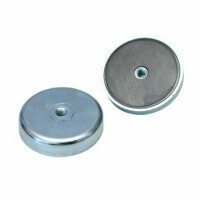 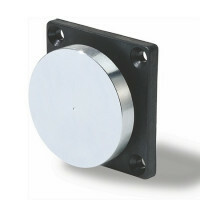 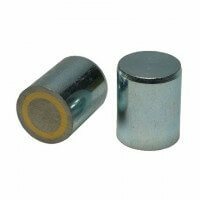 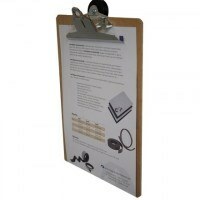 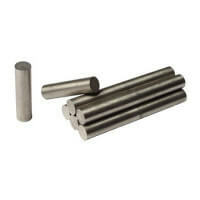 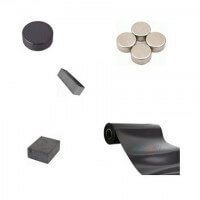 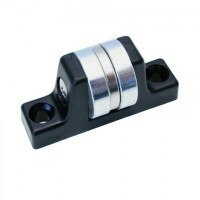 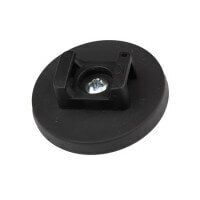 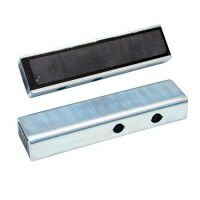 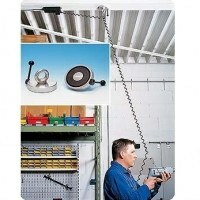 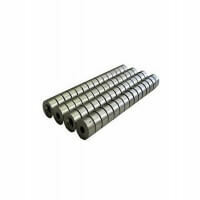 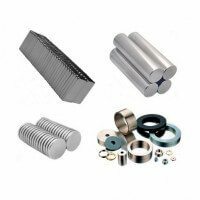 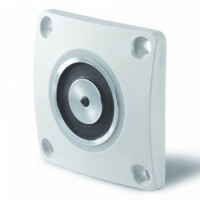 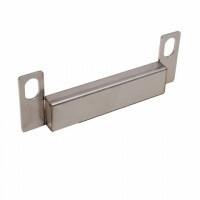 Strong ferrite magnet ensures excellent holding force. 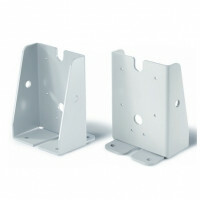 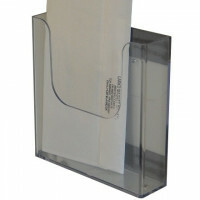 Use for many types of holding applications. 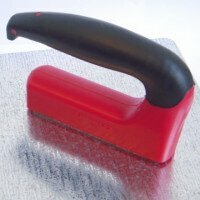 Solid quality product. 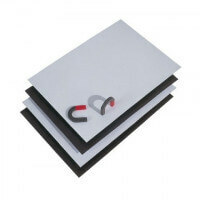 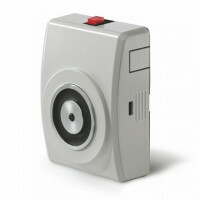 Office magnets such as these skittle magnets are ideal products for the office, conference room and waiting room. 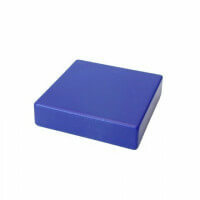 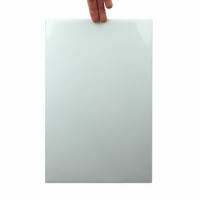 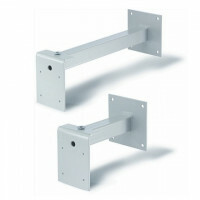 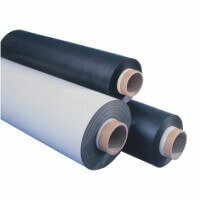 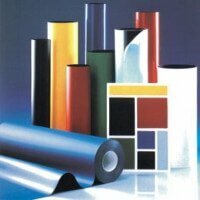 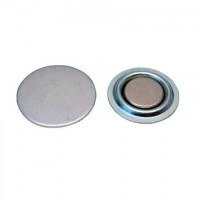 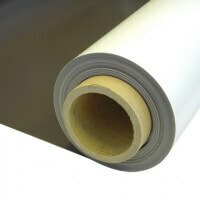 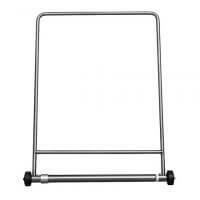 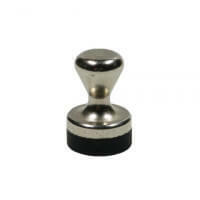 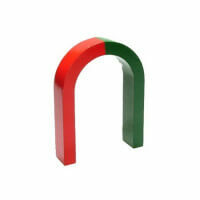 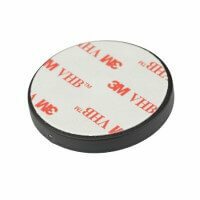 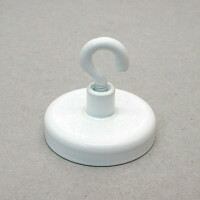 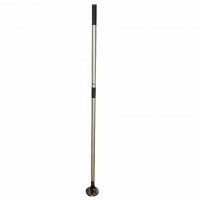 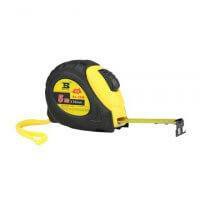 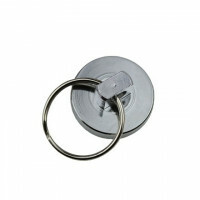 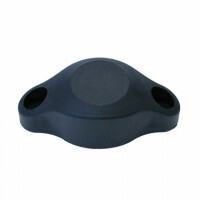 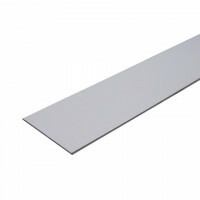 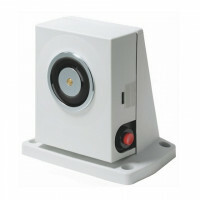 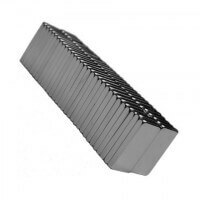 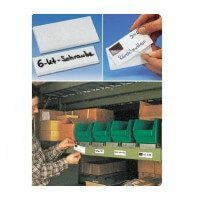 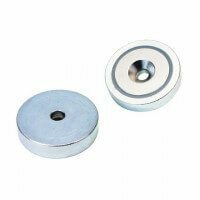 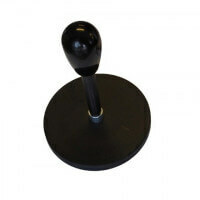 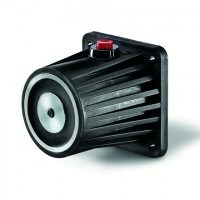 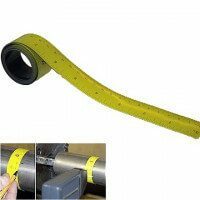 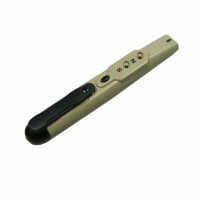 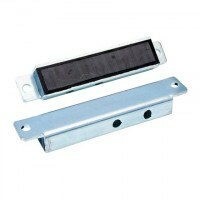 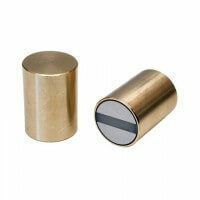 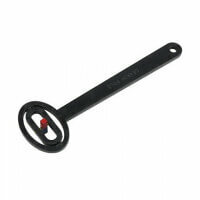 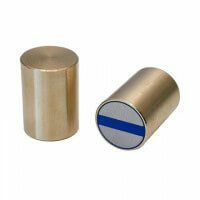 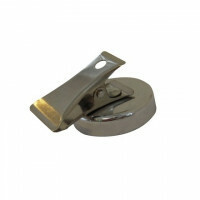 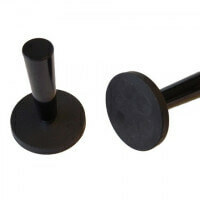 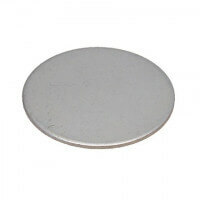 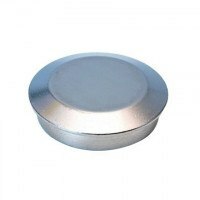 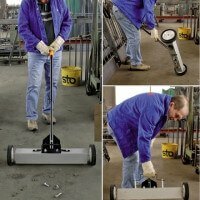 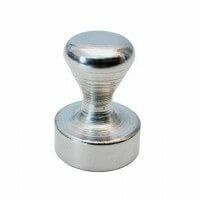 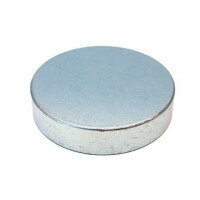 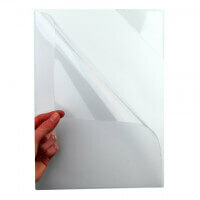 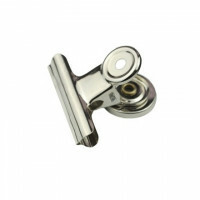 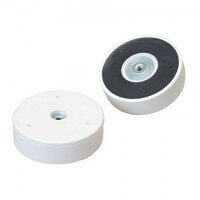 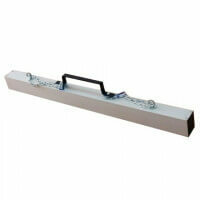 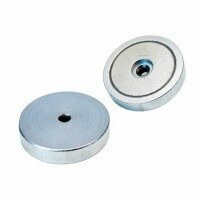 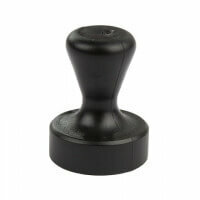 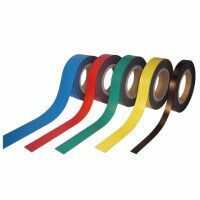 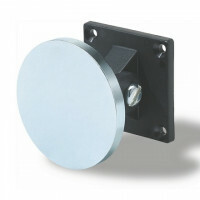 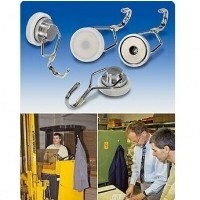 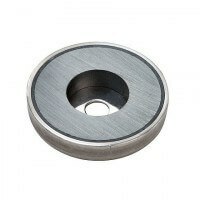 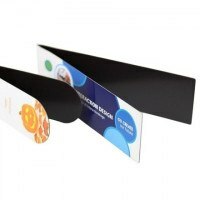 The magnet is solely produced by high-quality materials that ensures long durability. 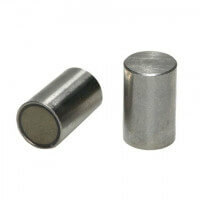 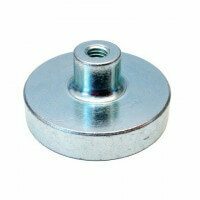 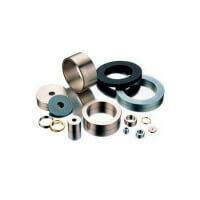 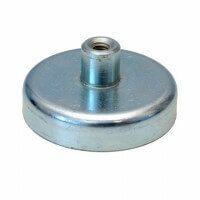 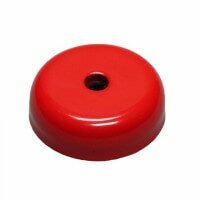 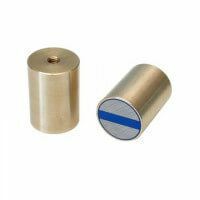 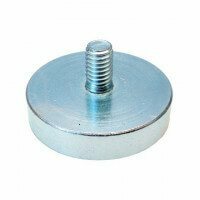 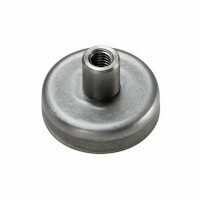 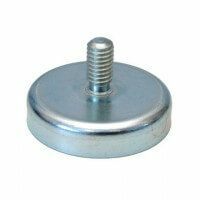 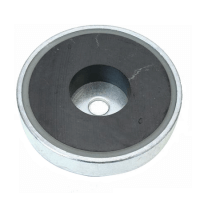 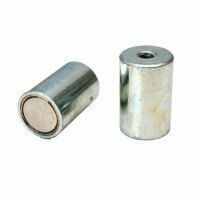 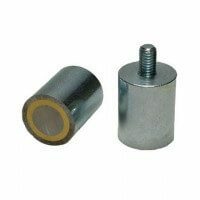 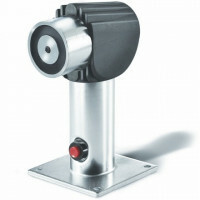 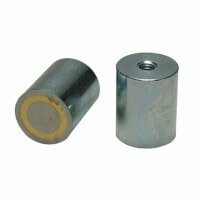 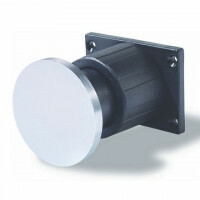 The excellent holding force is provided by the ferrite magnet enclosed in the metal body. 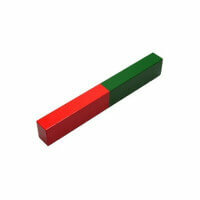 Watch video for the skittle magnets for office here. 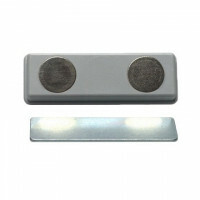 The skittle magnet comes in several different magnetic strengths according to the customers’ needs. 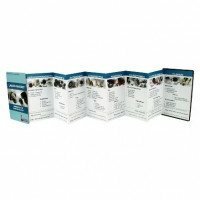 See a complete list of prices and dimensions above. 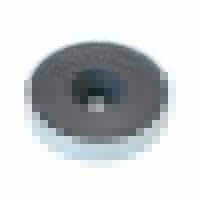 The skittle magnet is not suitable for chatboards. 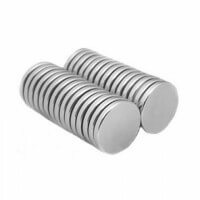 Please consult us if in need of magnets for chatboards. 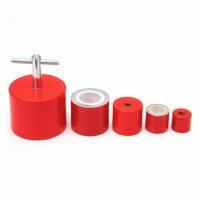 The skittle magnet is produced in 4 different dimensions from 25-40 mm. 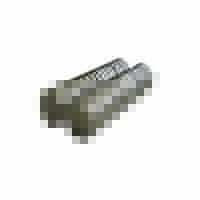 Please contact us if other dimensions are required. 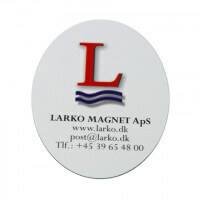 The skittle magnet can also be produced i other colors with a minimum purchase of 1000 pcs. 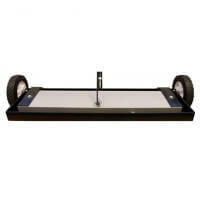 Please contact the sales department for more information.